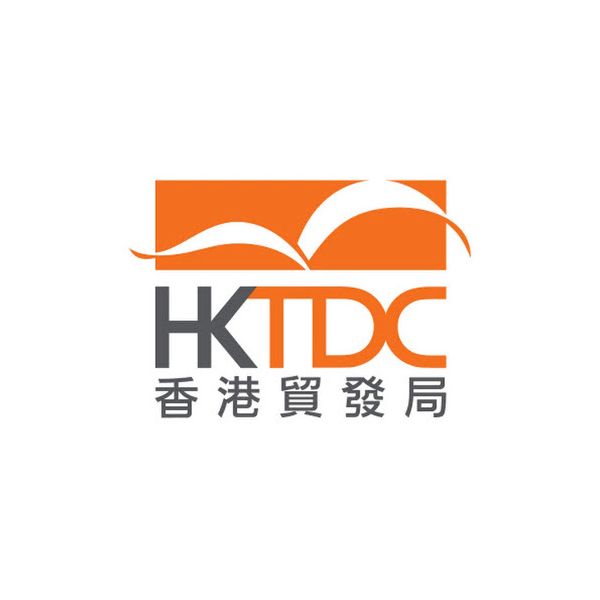 Providing the necessary networking functions between businesses in Cambodia and around the world. 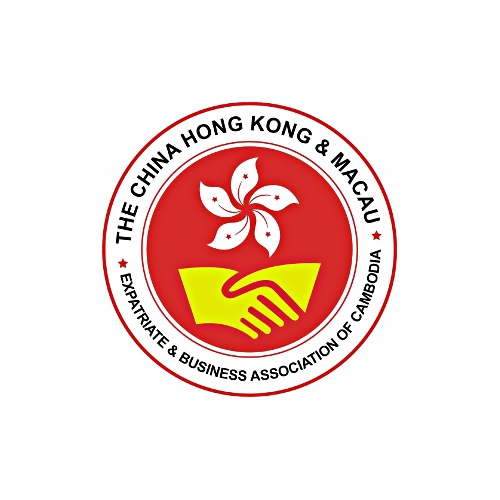 HKBAC is the latest Hong Kong business association joining the Federation of Hong Kong Business Association Worldwide (“Federation”). 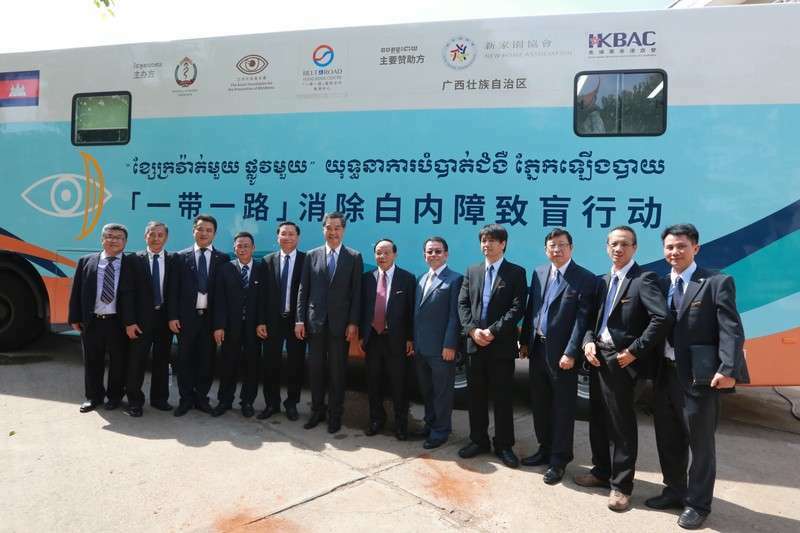 HKBAC is dedicated to promote business opportunities in Cambodia by using access of the relationship and connection base among the members, and providing the necessary networking functions between business associations in Cambodia and around the world. Take advantage of our generous membership package. Become a member today for access to business tools, expert advice, resources and more! 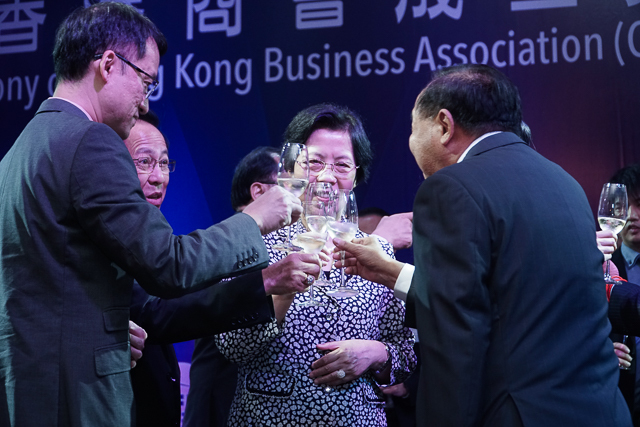 HKBAC hosts business and networking events regularly! You are welcome to come and join any of our events and network with our members. HKBAC maintains close working relationships with organizations throughout Cambodia & Hong Kong that assist businesses around the world. 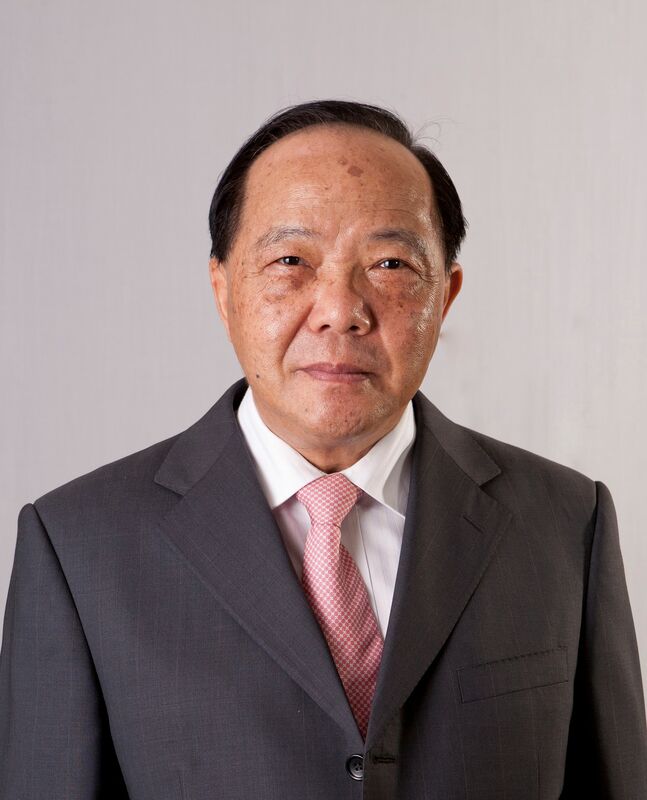 "In response to Hong Kong Trade Development Council’s invitation, on joining the Federation of HK Business Association Worldwide, Hong Kong Business Association (Cambodia) (“HKBAC”) was created in 2016. This is a significant development that..."